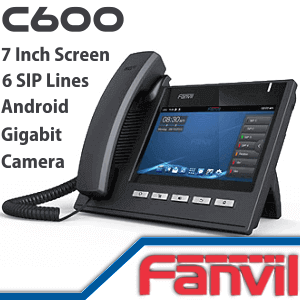 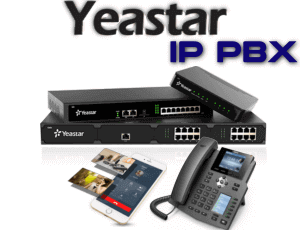 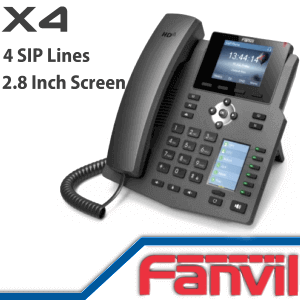 Fanvil Technology is a Leading Brand in VoIP Phones, Hotel IP Phones, Call Center Phones and SIP Door Phones.The Fanvil Range of Product includes the right VoIP Product for your Business.Fanvil IP Phones Transform your business communication with business grade high-definition Audio and highly reliable Hardware. 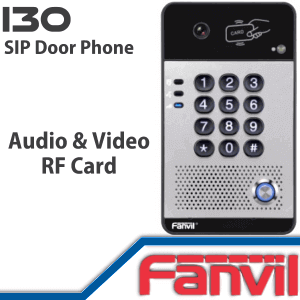 As a Fanvil Distributor in Cameroon, we carry all the Fanvil Products in our stocks.Call us today and we can assist you to choose the right Fanvil product best suits your business. 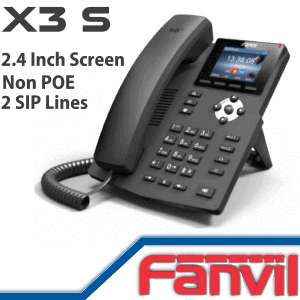 You will be pleased with the quality and cost-effectiveness offered by Fanvil IP Phones.Fanvil products are well suited for small and medium-sized businesses, as well as large mission-critical enterprise environments.Fanvil using world-leading class chipset in their VoIP products coupled with the strong engineering team. 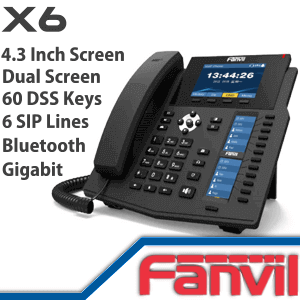 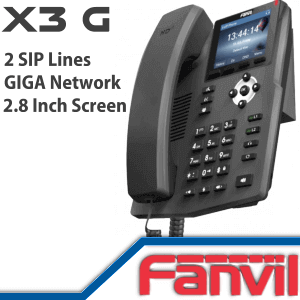 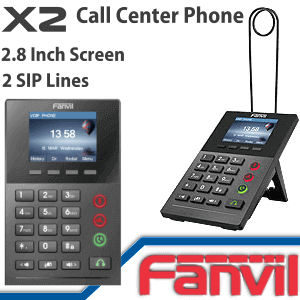 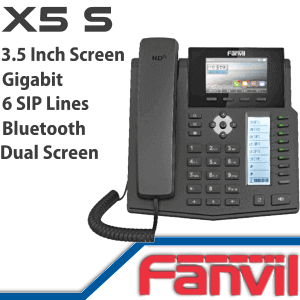 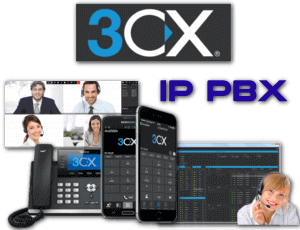 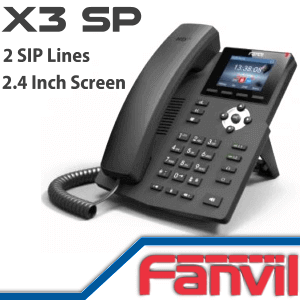 The Fanvil X4/X5/X6 Desk Phones are Executive and busy reception phones with a high level of user-friendliness.The IP Phone X4 Series along with the X5 /X6 Series is the best audio-performing IP phones Fanvil has ever delivered since it started making IP Phones.The Fanvil X3/X4/X5 Series hardware has been enhanced for higher performance with echo cancellation resulting in a higher-quality communications experience that has been delivered before. 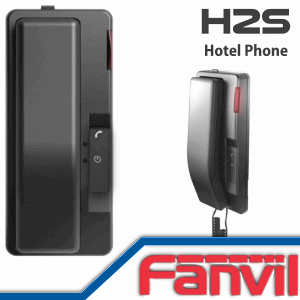 Fanvil out of the box concept brings the hotel phones and SIP Door phones to the customers. 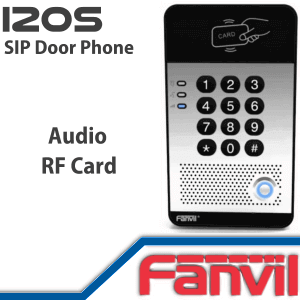 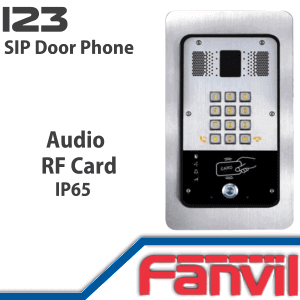 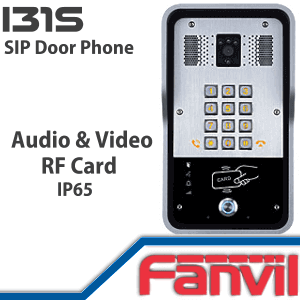 The Fanvil IP Video Doorphone offers peace of mind and security through the audio and visual monitoring of entrances.Whether you are a residential or commercial property, the IP Video Doorphone is a cost-effective way to screen visitors while tightly integrated with your existing communication system.Fanvil IP Door Phone offers two-way audio communication capabilities along with the video images right into your desk phone or Mobile Phone. 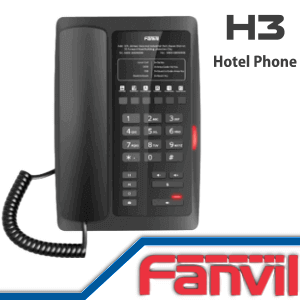 Fanvil Offer Hotel Phones in three different models.The Fanvil H2S Model is wall mount, small in size and mostly used as a bathroom Phone.The Fanvil H3 and H5 Models offer the style to compliment today’s decor. 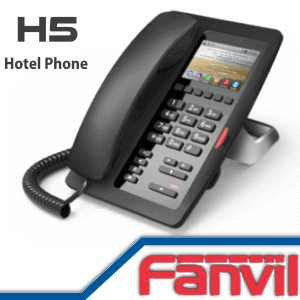 The H3 Model available without display and H5 Model offered with color display.Fanvil itself offer the customization of the phones for the purchase of 200 or more phones.Customisation includes the printing of Hotel name and other information.The H5 Hotel Phone Model support out of the box customisation inbuilt.